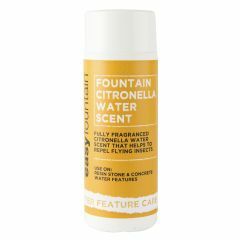 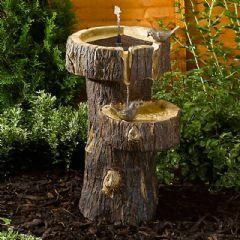 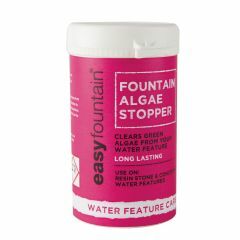 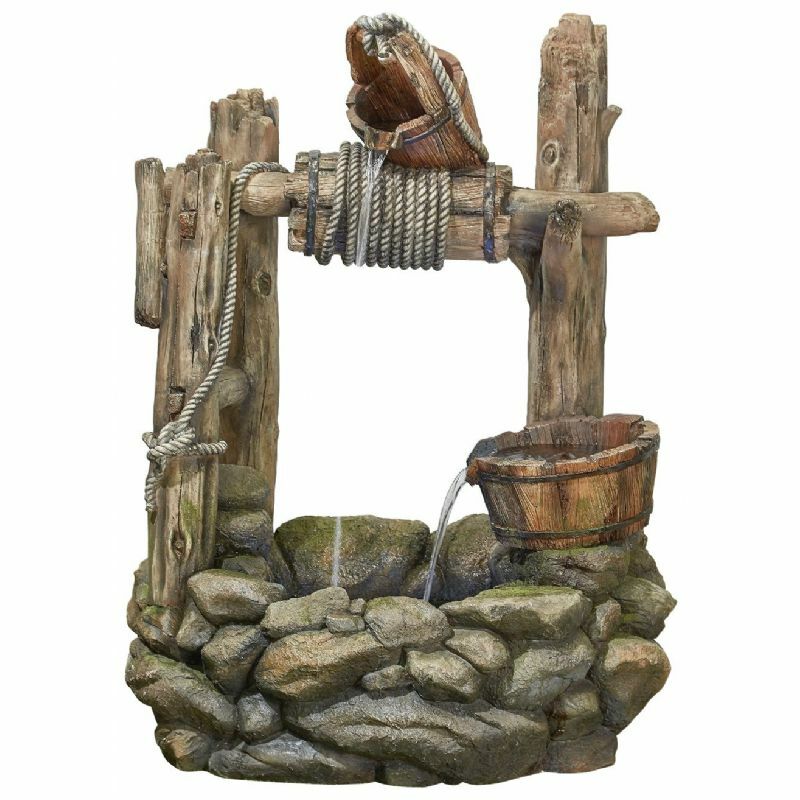 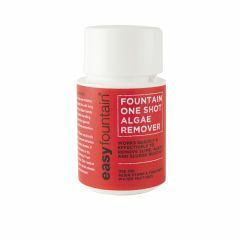 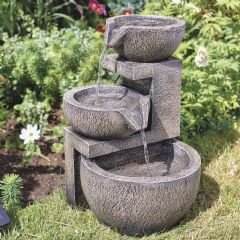 This Easy Fountain Country Well Water Feature is a very beautiful feature that will enhance your garden or patio. 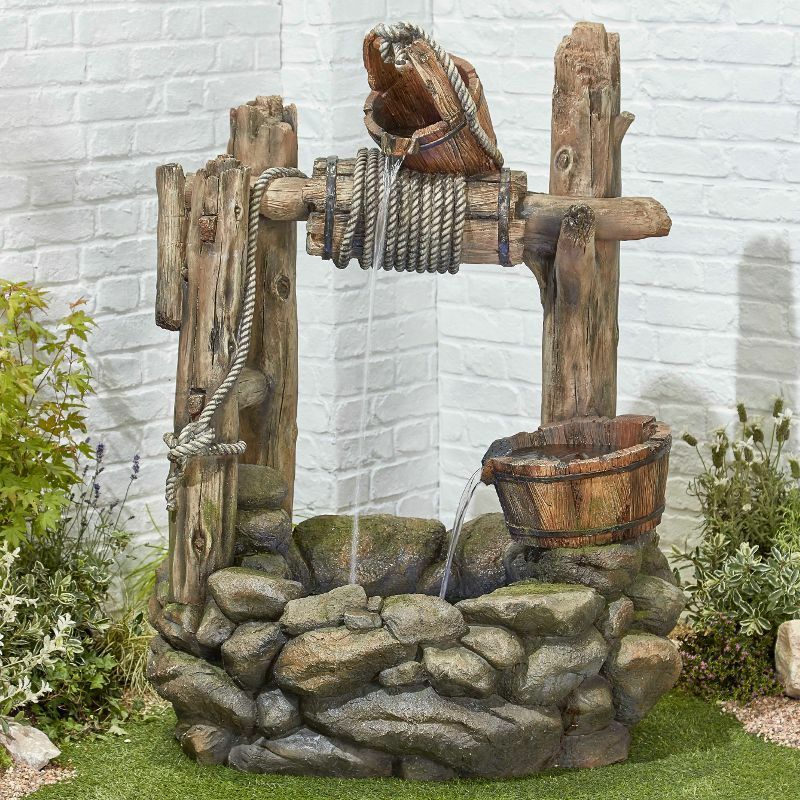 Constructed from resin the product is designed to mimic a well made from rocks and old timbers that seem unsure whether they can take the strain of buckets being hauled out full of water. 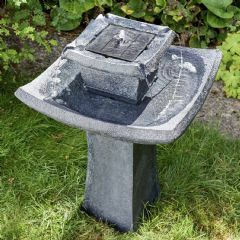 This beautifully coloured self-contained water feature will be ideal to add interest to a patio or conservatory, and the well naturally has enough water not to need a mains supply.